Toyeen B's World: Photos: Kylie Jenner reveals she got rid of all her fillers! Photos: Kylie Jenner reveals she got rid of all her fillers! 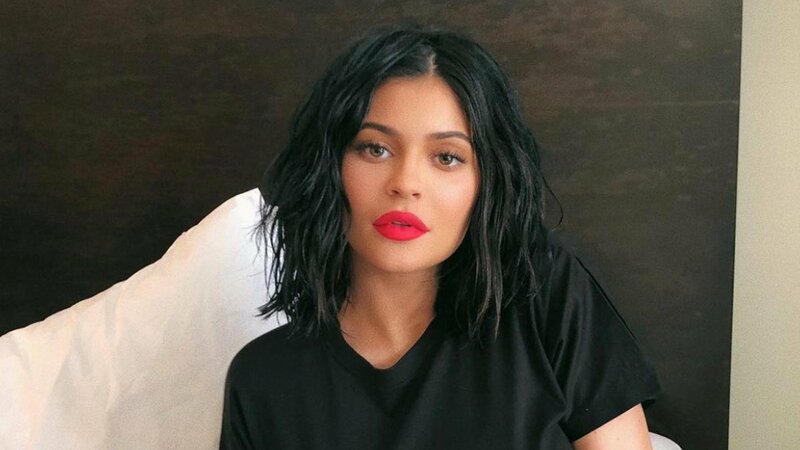 Stormi's mum, whose cosmetically-enhanced pout has become her signature look over the years, revealed Sunday that she no longer uses lip fillers.